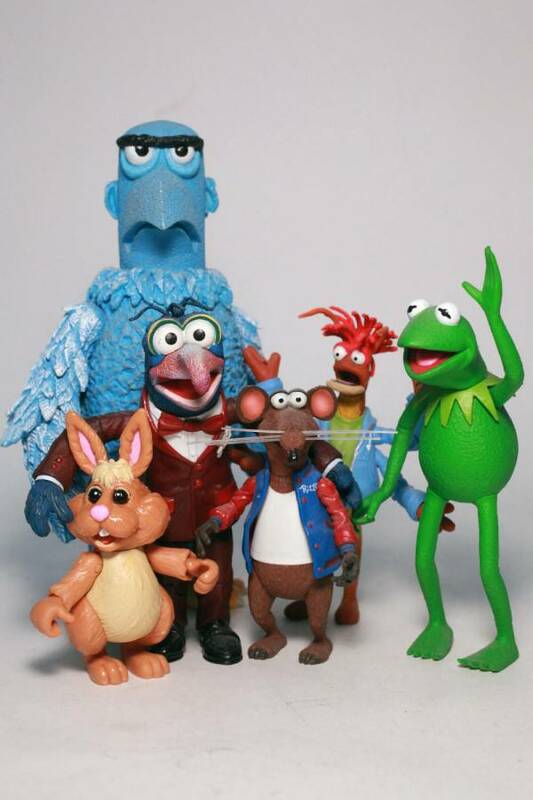 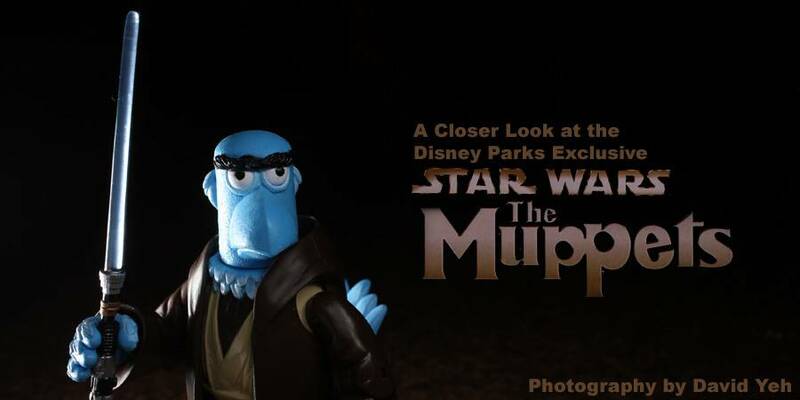 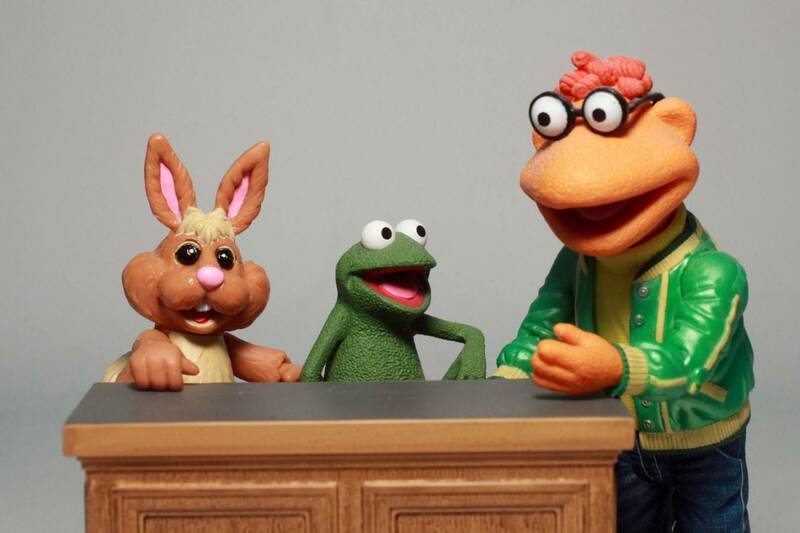 The Force continues to remain strong with The Muppets as more Star Wars cross over product hits the shelves. 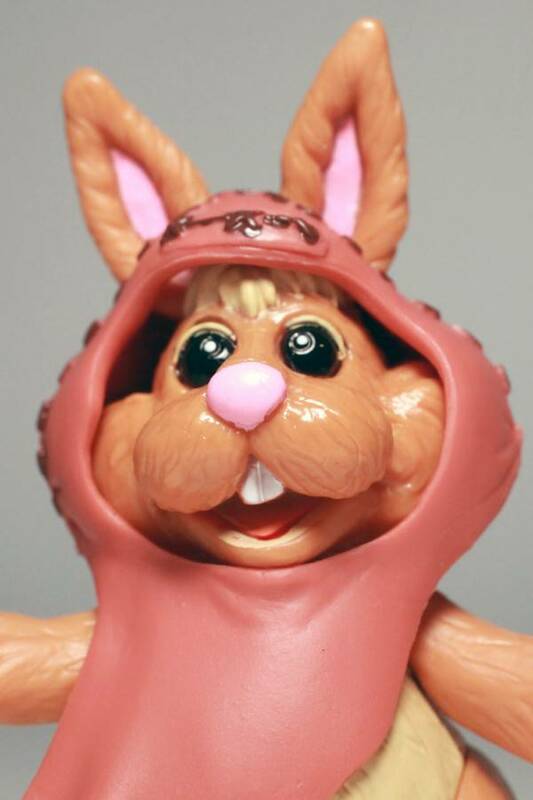 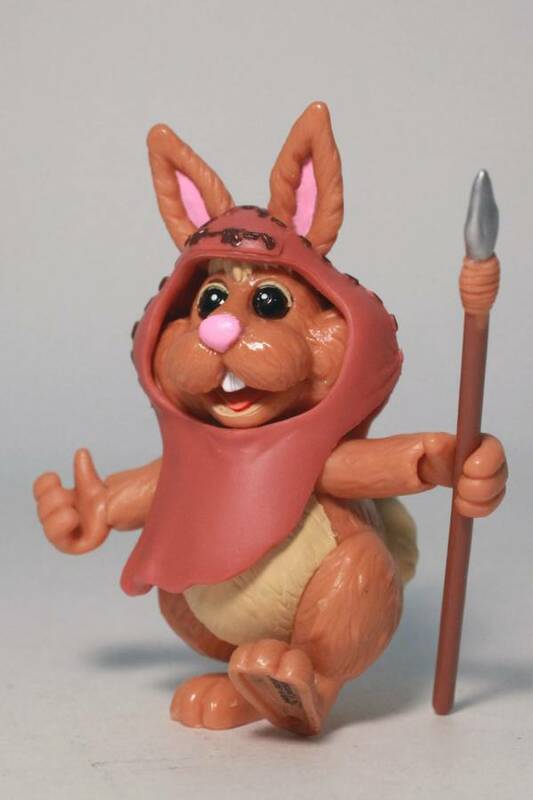 In honor of Return of the Jedi’s 30th anniversary, Disney Theme Park Merchandise has released the fan favorite Bean Bunny as Wicket W. Warrick, the popular Ewok. 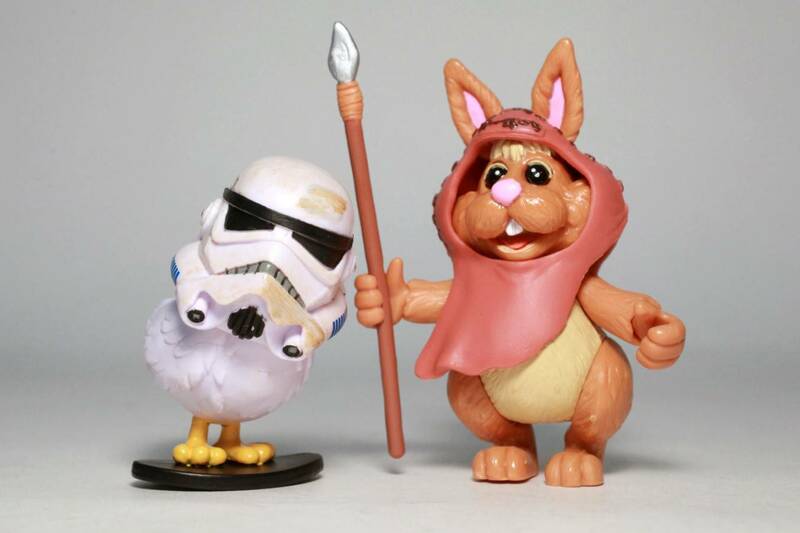 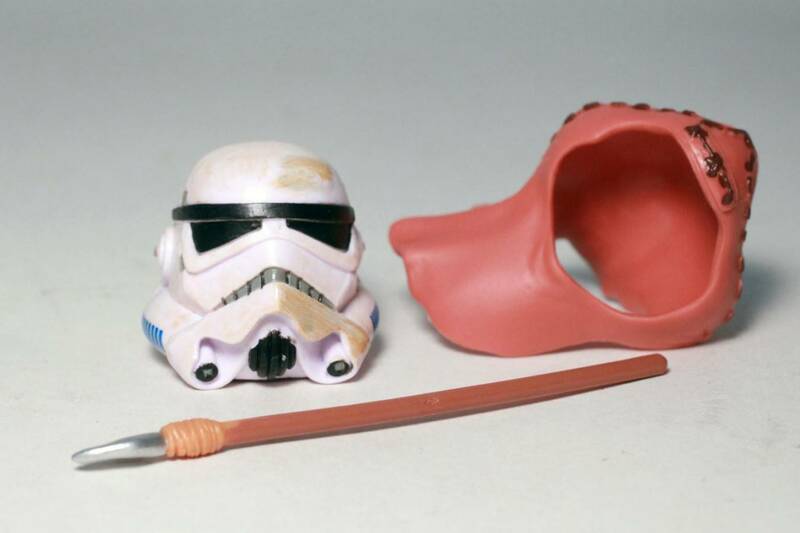 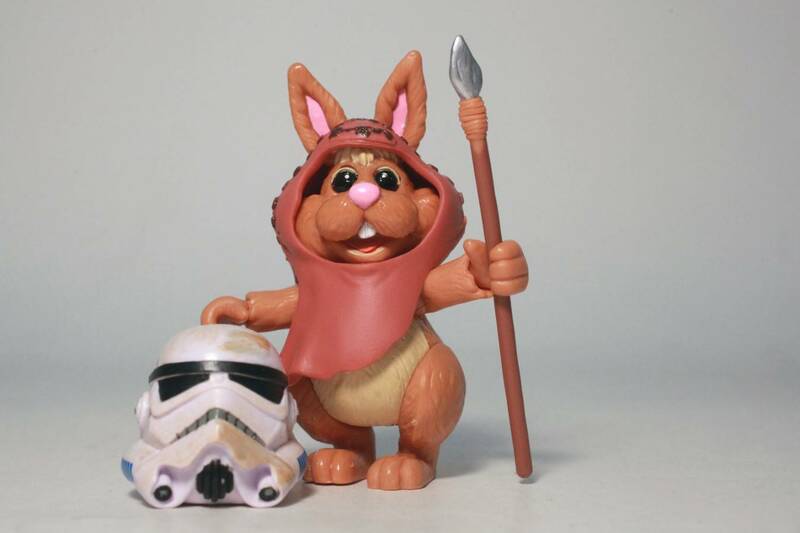 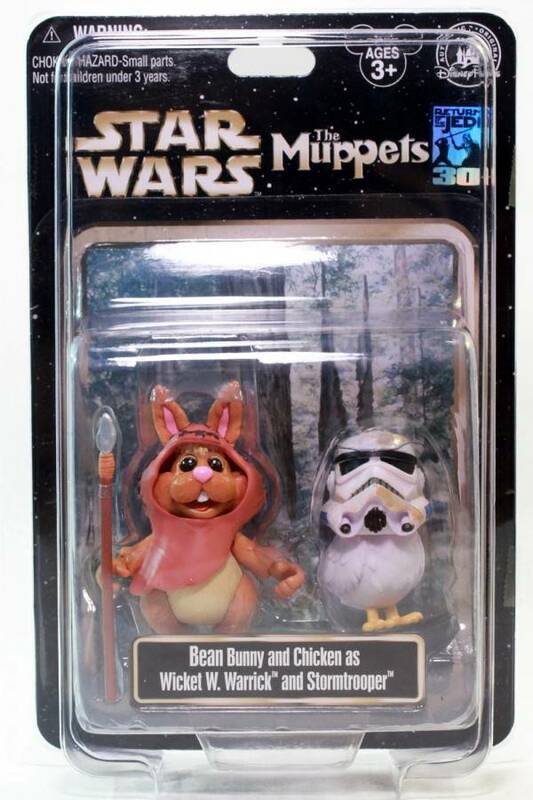 Equipped with a removable hood and spear, Bean Bunny also comes with a previously released Chicken and Stormtrooper helmet. 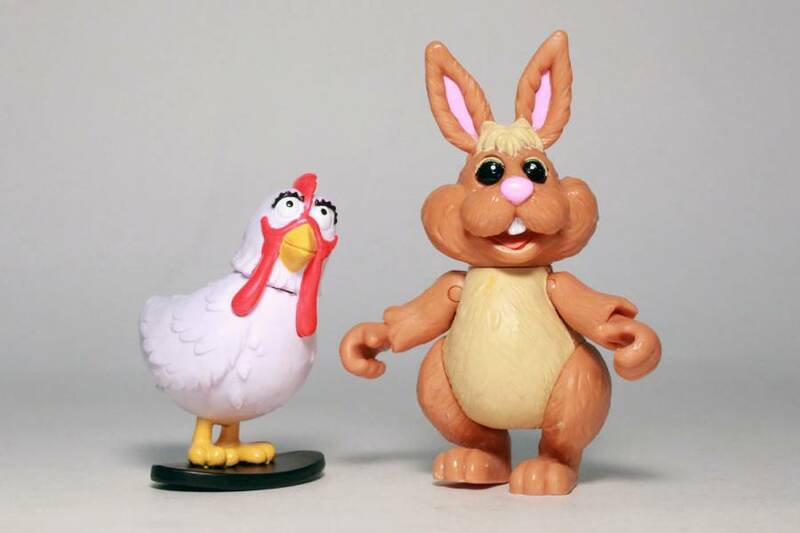 Collectors of the Palisades Muppet toys should be aware that Bean Bunny is pretty close to the proper scale but the sculpt isn’t up to par and he’s completely missing his classic costume. 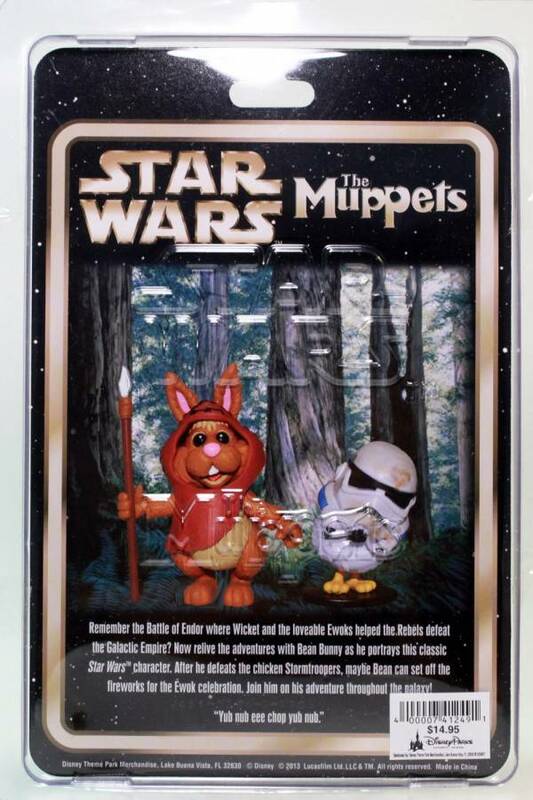 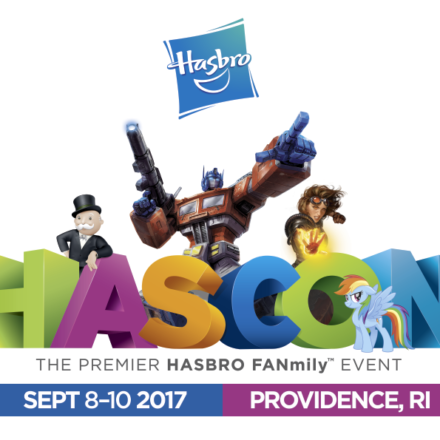 For a standard release, collectors of the previous Wave 1 assortment will also want to get their hands on this single carded pack. 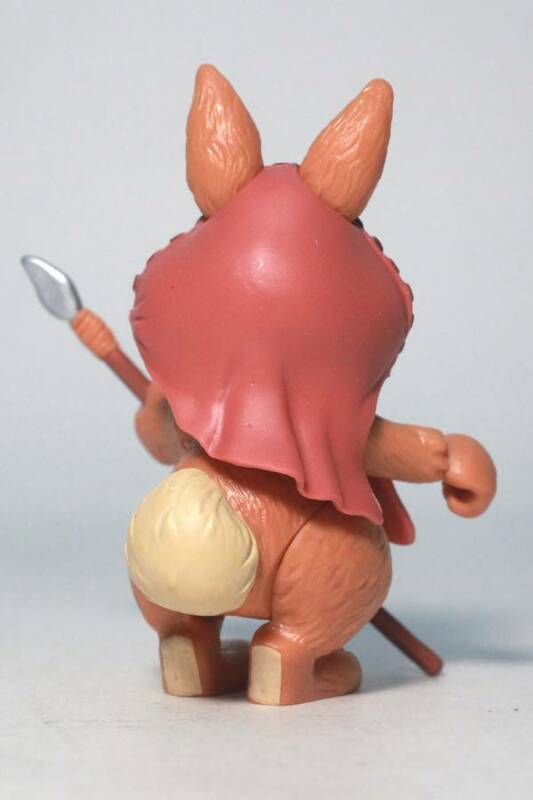 Bean Bunny is pretty well articulated, featuring ball jointed shoulders and even wrist articulation. 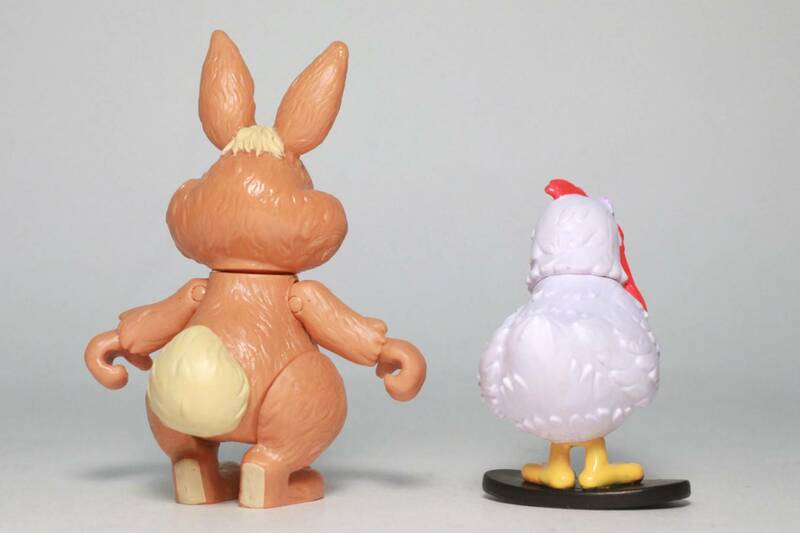 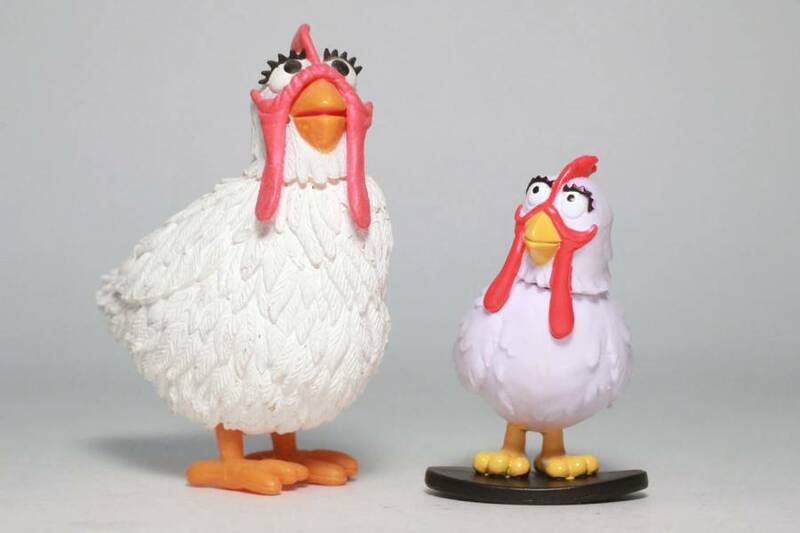 The Chicken is sculpted on a base and remains unarticulated. 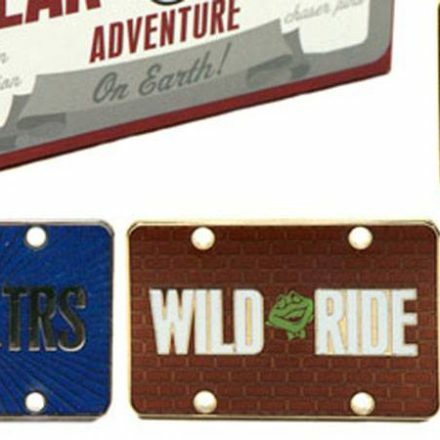 You can find this single carded pack at your local Disney Theme Park for $14.95 at Disneyland, possibly higher at Disney’s Hollywood Studios. 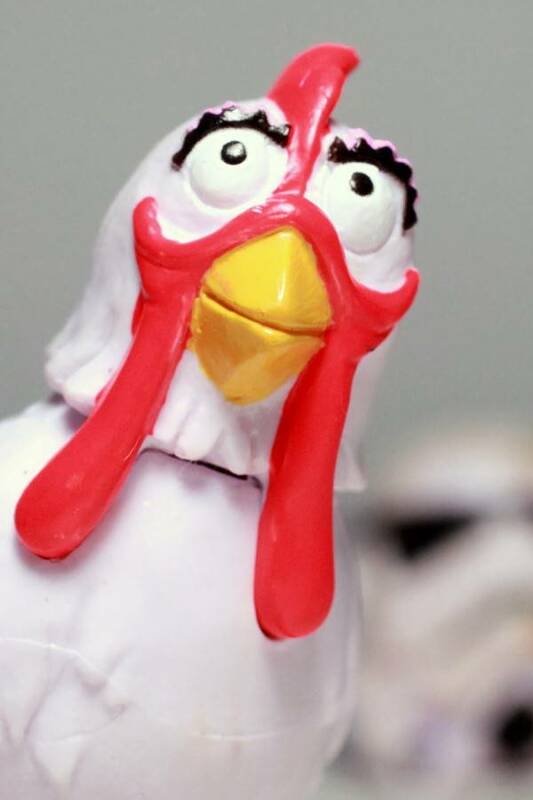 All photography by David Yeh.